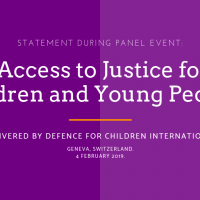 One of the main objectives of Defence for Children International is to improve the juvenile justice system to make sure children are afforded their rights and are treated properly. 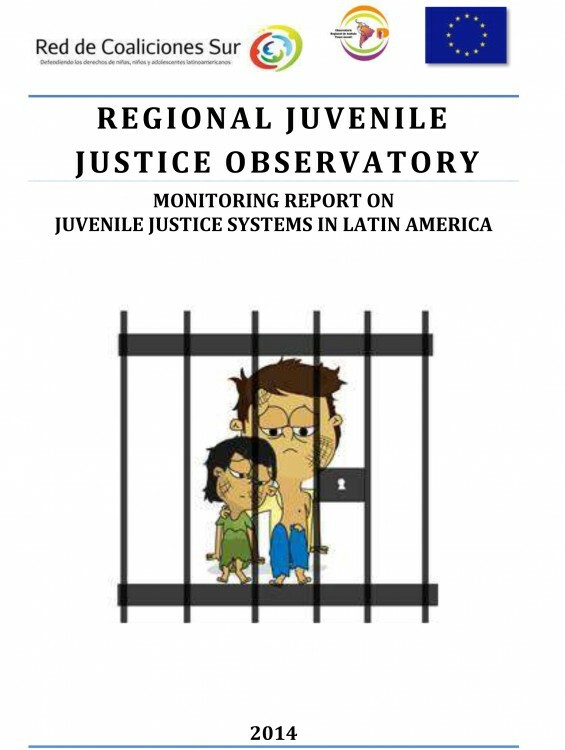 This report examines the status of the juvenile justice systems in Latin America. There is a trend in this region toward increasingly punitive and repressive tendencies with regard to children in conflict with the law. Many states are working to lower the age of criminal responsibility so that children under twelve will be subject to penal control or adolescents of 16 or older will enter the ordinary justice system. Furthermore, in direct contention with the presumption of innocence almost 50% or more of children in conflict with the law are held in pretrial detention. Pretrial detention also violates Articles 37 and 40 of the Convention on the Rights of the Child which outline early intervention in criminal behavior in order to correct the behavior of the child. By holding children in pretrial detention and imposing increasingly longer prison sentences, these countries are hindering children from re-assimilating into society. Similarly, this report discusses the problem of overcrowding in most of Latin American juvenile detention centers. The recent limit in Costa Rica on the number of young adults to be held in an adolescent facility led to young adults being housed with children in a space too small to accommodate both. There are also frequent instances of torture and mistreatment of the prisoners. Due to their age and vulnerability, many of the victims choose not to file a formal complaint. It is possible that many of the issues in the juvenile justice systems of Latin America can be traced to the lack of expertise of judges, lawyers, and police officers involved. The juvenile justice system requires specialized personnel to ensure the rights of the child are upheld. For more details read the entire report below.